When we think of Athens, we typically think “powerhouse.” The bustling Agora, the high functioning politics, the exhaustive building programs – all point to a city that exists not just high up on the social scale, but one of military power. And while Athens did become a militarized state, she was certainly not one originally. Before the Persian War, Athens had already incurred displeasure by Persia. 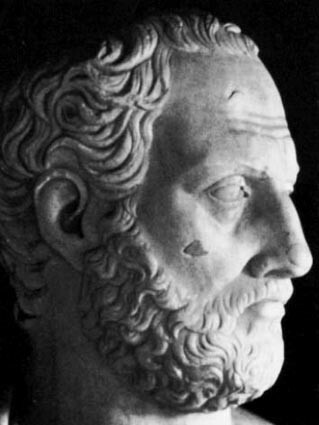 Athens had sided with the Ionians in the Ionian Revolt and sent help to Asiatic Greeks seeking to free themselves from Persian control. While they were not the strongest military power in Greece, they certainly were not shy about defending Greece from attack. They were indeed a player on the Mediterranean and exercised their influence and support when needed. However, at the outbreak of the Persian War, Sparta still dominated in military power. And while Athens was beginning to validate herself, in the minds of enemies, she was not much of a rival. 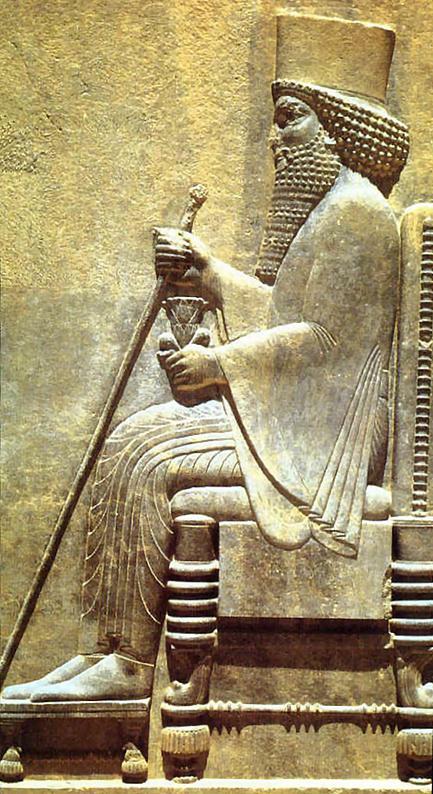 In 491 BC, Darius I, king of Persia, invaded Greece and sent envoys to ascertain the Greeks’ submission. When the envoys arrived, Athens and Sparta formed an alliance against the threat, vowing to protect Greece from the imminent invasion. What resulted was a decades long conflict between powers of Greece and Persia. The Battle of Marathon was the first major battle of the Persian War and served many purposes. The Greek success in the battle delayed the Persians another 10 years, giving Greece time to amp up her army and navy – things that needed to be brought up to speed if they were expected to face mighty Persia. The Battle of Marathon also served as a defining moment in the history of Athens. After her success at Marathon, Athens became more of a revered military power and eventually entered into a golden age. 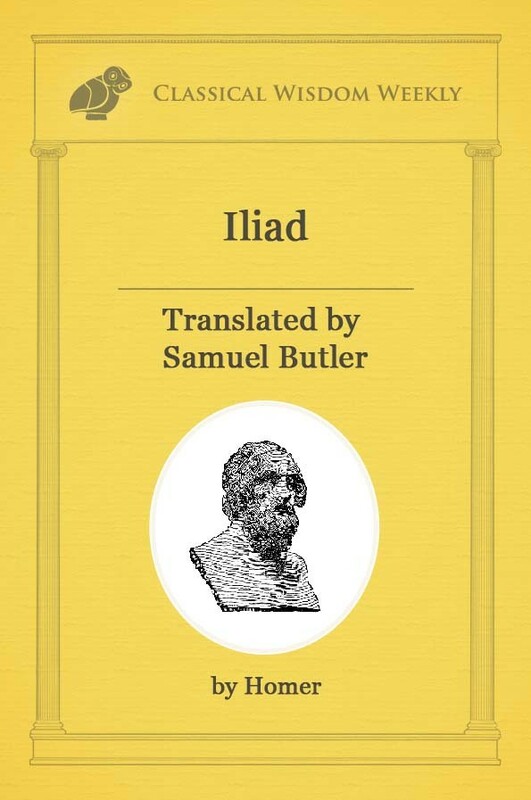 But was the Athenian success at Marathon sheer luck, or was it fine-tuned skill? Turns out, a little bit of both. The first stroke of luck that the Athenians had at Marathon was the very location of the battle. The Persians set up camp and docked their fleets at a sandy plain surrounded by mountains and valleys, surely with the intention of invading Athens itself soon (only a short ~25 miles from the city). This gave the Athenians two major advantages: where they positioned themselves for battle, and their line of supplies. Since the Persian camp was so close to Athens, the Athenians who went to meet them were able to stay well supplied and equipped, even during an 8-day stalemate. Things like water and food were available to the Athenian troops, a luxury which the Persians did not enjoy. Camping with somewhere between 15,000 and 90,000 men, the Persians struggled to keep mouths fed and water available. They were cut off from the Greek mainland and could not receive any reinforcements. The low-lying plain that the Persians set up camp on was fine as a temporary base, but when battle was imminent, the location proved perilous to their troops. Athenians were able to march quickly to Marathon and set up camp and stations on the plain’s flanks, surrounding the Persians below. The only escape they had was by sea, which would have been time-consuming and slow going with so many men. The second piece of luck the Athenians enjoyed was word that the Persian cavalry was away from camp. The Athenian commanders knew that they would not stand a chance against the highly feared and trained cavalry forces of the Persians, even if the Greeks had them surrounded. The horses and their warriors were fast, precise, and soldiers on foot would have been easily out maneuvered. After 8 days of holding off the Persians’ attack in hopes that the Spartans would arrive in time for battle, news of the horse-less camp proved too good an opportunity to pass up. The Athenians attacked the plain, knowing full well that if the cavalry forces were there, the day would have turned out very different. The third prong to this lucky battle some may view as a disadvantage, but when discussing the success of the Athenians and their resulting power, it certainly ends up being a lucky advantage. This would be the fact that the Spartans never showed up to battle. The Athenians and her few allies tackled the Persians alone. The Spartan troops had been sent for and they agreed to come, but only after their festival concluded. The Athenians were then able to prove their military prowess and potential without it being shaded by the Spartan showmanship. The Spartan absence made the narrative of the Athenian underdog possible, catapulting the Battle of Marathon to near epic standards. Had the Spartans arrived in time for battle, we can assume that the Athenians would not have received the confidence boost and military trust they did when they fought it alone. Of course, the Athenian success at Marathon was not just luck, but skill. The Athenians simply outmaneuvered the Persians and their tactics decisively won them the day. 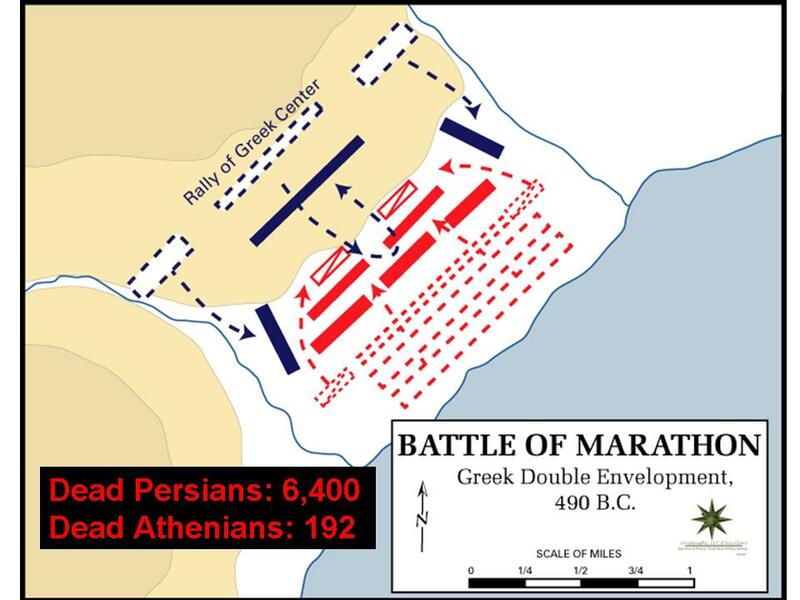 Thanks to the low-lying plain and the vantage points the Athenians took surrounding the Persian camp, when it came time for battle, the Athenians attacked from the flanks, with weaker concentration in the center. This allowed the Athenians to constantly push the Persians back on all sides, their only avenue for retreat being the sea. So, even though the Persians greatly outnumbered the Athenians, it didn’t matter thanks to the limiting geography of the battlefield and the superior tactics employed by the Athenian army. Either way you look at it, be it luck or skill, the Battle of Marathon truly transformed the Athenian psyche and perception in the Mediterranean. They became a military power and there was no doubt about it.